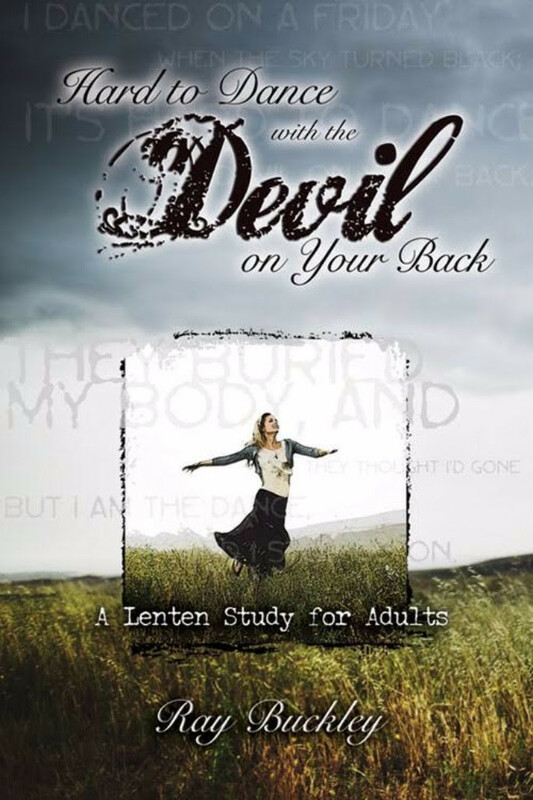 During Lent this year (February 10 to March 26), we will be having multiple small groups that meet to study the book Hard to Dance with the Devil on Your Back. The groups will meet weekly in the evenings at someone’s home, but there is some flexibility. To show your interest in being part of a group or in hosting, please complete this Online Survey or fill out a form at church. This promises to be a meaningful experience as we reflect on God’s grace present in the midst of struggles. We will have books available soon in the church office for purchase.